Help, advice and information on defects, snagging and quality issues with UK new homes. Not forgetting, this is a company that has also now admitted it lobbied government in 2015 to abandon the zero carbon policy for new homes. “Persimmon is listening hard to all of its stakeholders and we hear the message that we need to continue to raise our game in customer care. 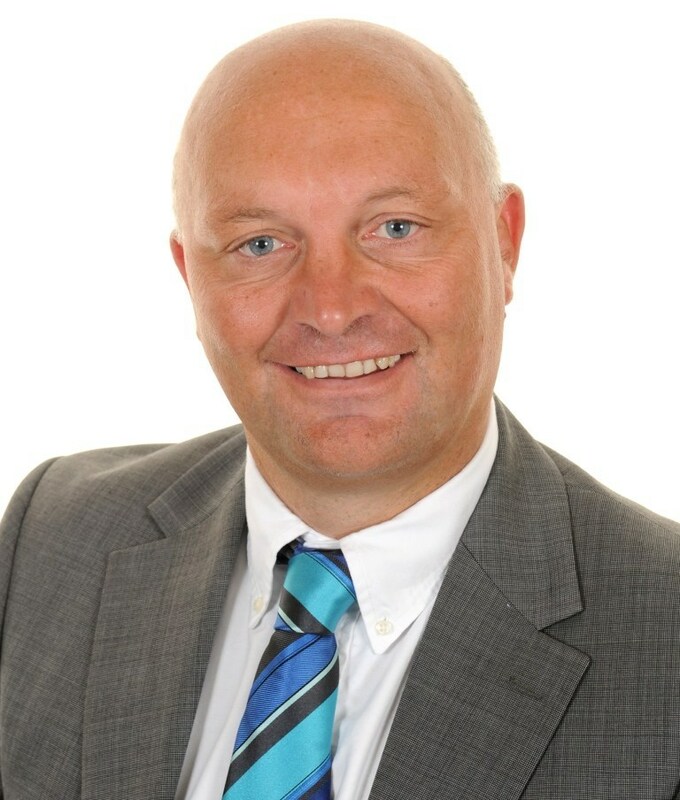 “The initiatives we have already announced, including the action taken in the new year to deliver greater accuracy of anticipated moving in dates by adopting a more targeted approach to the phasing of sales on specific sites and the improvements and investments that we have made in our customer care team, operations and technology over the last few months are beginning to take effect. “We are now accelerating the pace of change through the introduction of a contracted retention, which will give homebuyers far greater satisfaction at the completion of the purchase. “Moving into a new home should be a positive experience enhanced by all the benefits of a new build that is designed for modern living. We are determined that the experience is not overshadowed by teething problems and providing a homebuyer’s retention is an important step towards achieving this. Other “improvements” include offering maintenance appointments at weekends and out-of-hours opening of customer care departments. The homebuyer retention policy, announced in haste, won’t be fully in place until the end of June 2019 – so much for its claim “we are now accelerating the pace of change”! But why wait until June? It’s hardly Brexit! Well, the end of June is Persimmon financial half-year, so homes could be rushed to get them included for the half-year. In addition, Persimmon will need to start building better, much better and all homes completed after the end of June, will not yet be started. But quite frankly, this could easily be implemented at the beginning of April, fittingly perhaps on April Fool’s day as in my opinion, buyers and the government would be fools if they believe this small sticking plaster on a disgraceful housebuilder that gives greed a bad name, will make any noticeable positive difference for buyers. This scheme is also unlikely to cost Persimmon anything, with any costs being borne by the sub-contract companies it employs. Retentions are deducted on all sub-contractor payments. Half is usually returned 6 months after the buyer moves in, with the balance normally after two years. The percentage retention is negotiated at the time the contract is drawn up, often used by housebuilders as a bargaining tool to force their sub-contractors to discount their rates or accept payment terms “monthly valuation on account.” Most sub-contractors tend to view any returned retention as a bonus, as it is priced into their rates. Persimmon homebuyer retention – so what is not to like? If Persimmon really are “determined that the experience is not overshadowed by teething problems” why does the company routinely refuse to allow their buyers and/or their professional snagging inspectors access to their homes to check the property before legal completion? This is also against the Law – The Consumer Protection from Unfair Trading Regulations 2008, In addition, it also breaches requirement 2.5 of the “limited in its scope” Consumer Code for Homebuilders and SRA rules on conflicts of interest. Yet this has been going on for years! Furthermore, as Patrick Hosking notes in The Times, “there’s a danger the scheme will descend into countless legal disputes, with buyers’ solicitors quickly swallowing up that cash buffer in fees” indeed, as sure as night follows day. So why are Persimmon doing this? In February, The Guardian reported that Persimmon’s right to use Help to Buy was under the scrutiny of Housing Secretary James Brokenshire, who was considering stripping Persimmon of its right to sell properties using Help To Buy because of poor satisfaction levels and concerns on the housebuilder’s behaviour. Persimmon has benefitted immensely from the Help to Buy scheme. 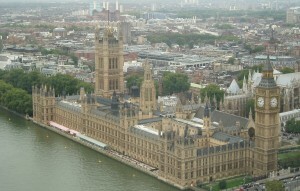 Nearly half its 16,449 home sales last year were made through the taxpayer-funded scheme. Help to Buy, should never have been extended and should now be cancelled on economic grounds but, if the government wants to keep the housebuilders’ gravy train running, originally due to end in 2016 yet twice extended, first until March 2021 and more recently to March 2023, Government should at least attach a few requirements and conditions that specifically benefit new homebuyers. Persimmon needs evidence to shoe that they are changing their behaviour under the threat of parliamentary time being found to debate this, perhaps even a select committee inquiry. The homebuyer retention scheme, weekend appointments and the changes to customer care availability hours are little more than tokenism to keep government at bay. It looks like a cheap PR job which has given the company some much needed, positive, coverage in the quality national press. Persimmon’s premium rating by the NHBC and LABC/PREMIER GUARANTEE may have increased dramatically. The homebuyer retention scheme may be being used to reduce their warranty premiums like an insurance voluntary excess. Persimmon Homes have been rated just 3 stars for the fifth year in a row. Jenkinson even mentions the “contracted retention, which will, give homebuyers far greater satisfaction at the completion of the purchase” – in other words early on, just as the 8-week, HBF survey arrives in their post or inbox. Is it really an “unambiguous signal of cultural and operational change at Persimmon, putting customer care at the very centre of the business.” or a calculated measure to improve their HBF 8-week survey scores and 3-star rating? Given Persimmon claims 79% “satisfaction” which is just 1% below the 4 star rating, you would think giving a few £250 John Lewis vouchers to buyers would have been a cheaper option! No doubt with Persimmon now learning how to “play the star rating game” the heavy weighting of their current 3-star rating drag on the overall satisfaction scores over the last 5 years, the overall satisfaction score at least, is certain to improve, even if in reality, the actual new homebuyer satisfaction does not. This industry’s reinterpretation of defect into snag has been one of the great distortions of the narrative surrounding new homes in recent years. The likes of Persimmon will be more than happy to agree a 1.5% retention – which they are likely never to have any intention of recovering, is cheap when compared to the loss of access to Help To Buy and other possible government sanctions such as a land-banking tax. “we hear the message that we need to continue to raise our game in customer care.” When actually it is the quality of construction and inspection regimes where improvements are required. It is not a case of putting out the fires quicker, but of fire prevention, getting it right first time, or at least before buyers get their keys! As with Barratt in the eighties, it will take a generation to turn around Persimmon’s reputation, forever historically tarnished by corporate greed, poor quality homes and contempt and indifference to its own customers. Britain’s top site managers won’t want to go there and have their CVs forever tarnished. Those that do, will justifiably demand huge salaries for their sacrifice. 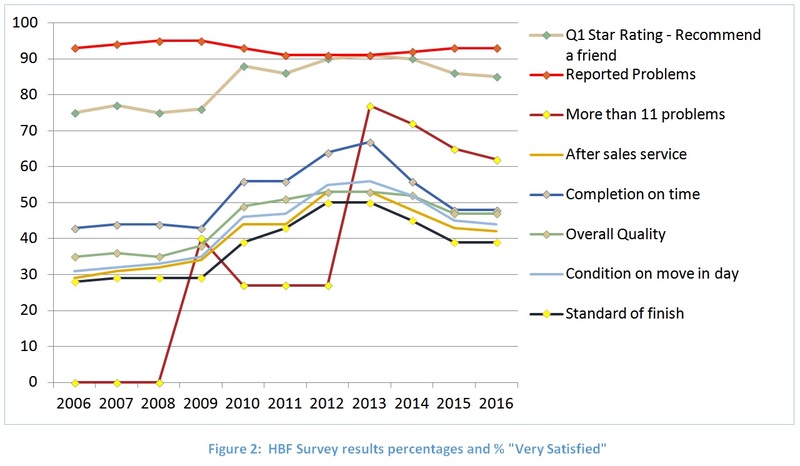 In directing attention to the newly moved in and including quality and customer care in site managers’ bonus calculations is a step in the right direction that should improve their HBF survey star rating. It is a recipe that Barratt have adopted with success over nine, 5-star rated years. It is amazing it has taken Persimmon so long to either begin to care about it, or cotton on! 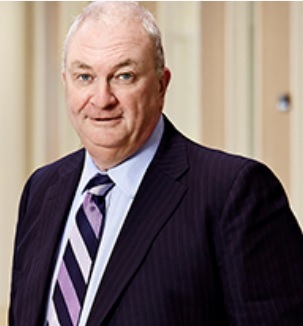 Chairman Roger Devlin: “Alongside that we are changing our pay and incentives to include greater emphasis on both quality and customer care with plans that are more rigorous than we have had in the past. But talk is cheap! Persimmon have said it all before! Persimmon Annual report 2015 on 22 February 2016. Are new homebuyers taken in with bogus builder star rating? Posted on 30/03/2018 by New Home Expert | Comments Off on Are new homebuyers taken in with bogus builder star rating? So six months after the industry’s in-house “customer satisfaction ” survey year-end on 30 September 2017, the HBF have finally released the results. So what do they say to the new home buying British consumer? 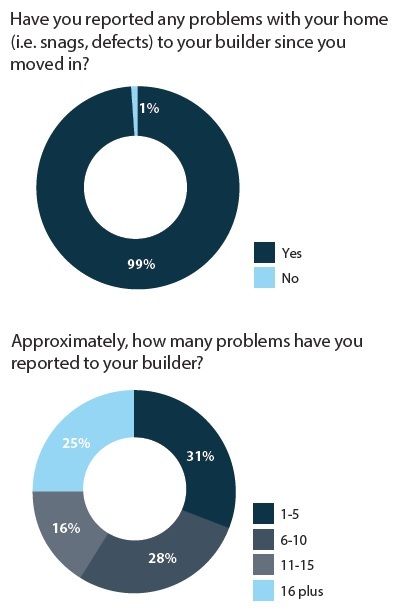 Despite the HBF survey responses being repositioned this year, (with the key question “Would you recommend your builder to a friend?” buried in the third row!) the ongoing failure of this industry to its customers cannot be hidden. FACT: Whilst the “Would you recommend your builder to a friend?” key star rating question score this year was 86% – up 2% on last year’s nine-year low of 84%, it is still at the same level it was in 2011 so no improvement. “As output has risen, so quality has fallen – The evidence points to an industry…..which will at times ride rough-shod over dissatisfied buyers”+++ This demonstrated by the fact that 4% fewer would recommend their builder, would buy another new home from any housebuilder. Credit is due for the slight increase the number of surveys issued and the percentage returned. Out of 156,120 new homes built by housebuilders in the survey year, 93,444 (73%) surveys were sent out to the 127,800 private new homebuyers with 57,972 (62%) returned. Avant, rated 2 stars in 2016 are now 4 star rated in just two years, with a 193% increase in their “sample size” over that period. Taylor Wimpey have been rated 4 stars for the last 4 years, one of the few housebuilders to publish their actual percentage for the key star rating question – 87% (2014); 86% (2015); 85% (2016) and 88% in 2017. Just a 1% improvement over three years! Persimmon have been 3 star rated every year over the same period. Well they try to. The fact is, 99% of homebuyers reported defects in their new homes to the housebuilder within a few weeks of moving in. For the second year, 41% reported more than 10 defects. Imagine if virtually all new cars had defects? If housebuilders built cars, many would be on our roads with defective brakes and wheels falling off! Why does the HBF not publish individual builder results for every question? Considerable achievement? Well Bovis are still rated just two stars. This despite building 332 FEWER new homes last year – a drop of over 8% on the previous 12 months, according to the company, to “focus us once again on delivering high quality product and service to our customers.” Bovis have became the only plc housebuilder to be rated 2 stars in consecutive years, with less than half of Bovis’ buyers completing the survey. 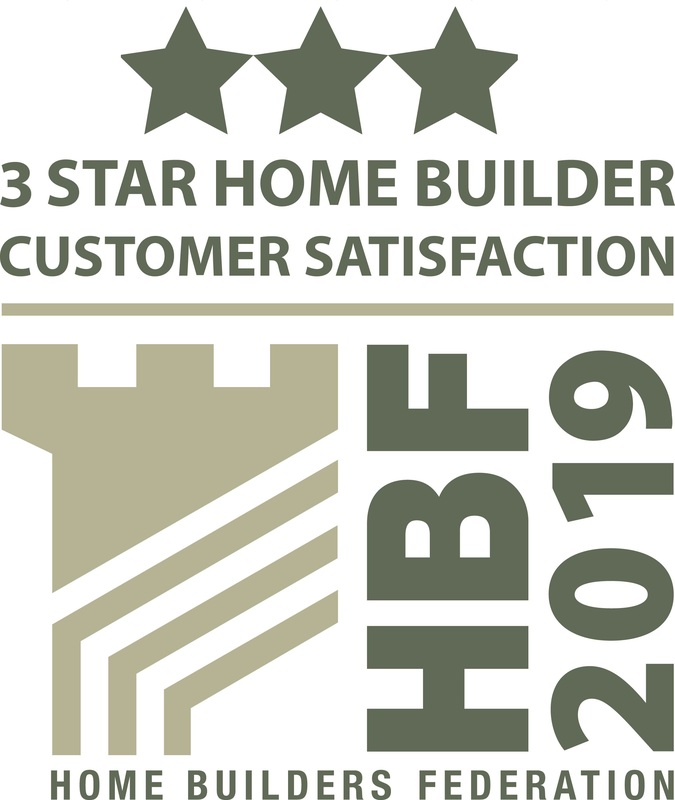 To many, being “fairly satisfied” does not indicate full satisfaction, yet the structure of the HBF survey adds the “fairly” score to the “very” to get the overall “satisfaction” score the HBF publish. In addition, a heavy emphasis is placed on the Yes/No responses to “would you recommend your builder to a friend?” It could be argued that many would, give a ‘Yes’ purely on the basis their experience was “not that bad” rather than “terrible” which would be a ‘No’. This is borne out by the result from the second question: “how likely would you recommend your builder to a friend?” with just half indicating a positive response. In addition: “NHBC 9-month customer satisfaction survey scores generally 5-10% LOWER than the HBF 8-week survey”+++ These 9-month survey responses have never been made public! Well not exactly. The number of total new homes built in 2017 was 162,490 still below the peak of 168,640 to 30 March 2007. As for the “prove industry’s commitment to achieving the highest levels of customer service” this is a disgraceful statement considering the nightmare that thousands of new homebuyers are suffering across the country, due to the ineptitude of indifferent housebuilders. Tell that to the 11,000* buyers – equating to 8.4% of all new homes completed in 2017 – that make an NHBC warranty claim every year, 30% ** of which are within the initial two-year period when housebuilders are responsible! A survey with results used by this industry to “rebuff unwarranted criticism” and for marketing, an ineffective Code “limited in its scope” and warranties that seeks to bat away claims. It may well be fit for the industry’s purposes, but is not in my opinion, fit to demonstrate rising customer service, satisfaction or that higher quality new homes are being built. In fact it is and always has been, woefully inadequate. Nevertheless, such as it is, it does paint a grim picture of an uncaring industry, hell bent on ever increasing their profits, whatever the consequences for naïve, trusting new homebuyers that believe their spin and hype. Comments Off on Are new homebuyers taken in with bogus builder star rating? “promoting awareness of increases in output and rebut negative claims on build quality” are well covered. Mission accomplished! Move along there is nothing to see. Money well-spent? The HBF was funded mostly by its house builder members to the tune of £3,037,449 in the year to 31 December 2015. Do you accept there is a problem? 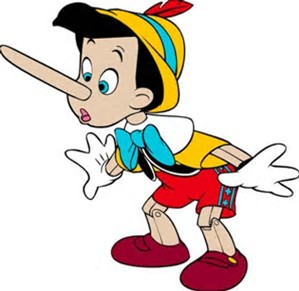 Fact: As Stewart Baseley knows, the NHBC paid out £90million in warranty claims for remedial works to fix serious defects in 11,000 new homes (an average of £8,181 each) in the 12 months to 31 March 2016. That equates nearly 9% of the 124,720 new homes built in the same period. In the previous year, the NHBC spent £86million on remedial works including £23million on foundations and £32million on superstructures to 11,000 new homes. Enough is enough! What will it take before government finally acts, not only to end the misery faced by the majority of people that buy new homes, but also to drastically reduce the likelihood of another death caused by a defect in a new home? 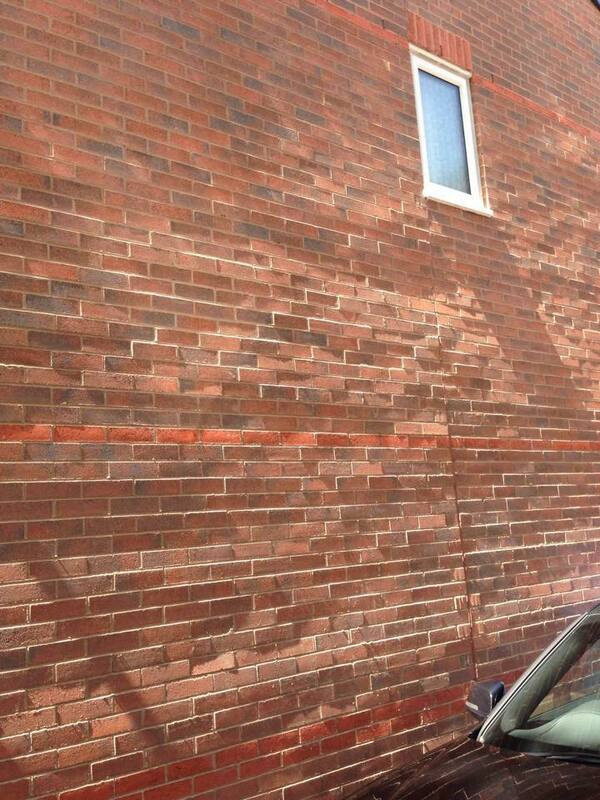 Last week a defect in a Taylor Wimpey new home injures a 10 year old girl. 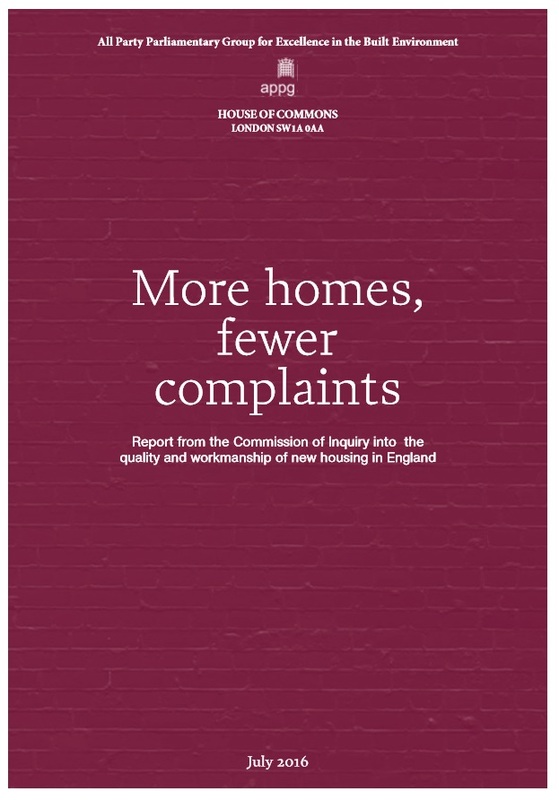 Since the APPG Inquiry published its Report ‘Into the Quality of New Homes’ three weeks ago, there has been zero coverage of its recommendations in national media. On a personal level, I have written to every single one of the 650 MPs asking for their support and to lobby the DCLG for the introduction of a New Homes Ombudsman. Just one MP has replied so far. Is anyone prepared to do anything before someone else is killed in a defective new home? On 15th October 2005, a four-year-old boy died from chest injuries after a 50kg (110lb) stone mantelpiece over a fireplace fell on top of him at his Persimmon-built family home in Coulthard Close, Towcester. In February 2008, Elouise Littlewood was 26 when she died in the flat she owned with Notting Hill Housing Trust built by Barratt Homes at their Bedfont Lakes complex in Hounslow. A post-mortem carried out on the body found the concentration of carbon monoxide in her blood was 77 per cent. Her lodger, Simon Kilby, was left with permanent brain damage after he was discovered unconscious on the sofa. Only this morning I learned that on 28 July 2016, a radiator had detached from a wall and had fallen on 10 year-old Gemma Fever in the kitchen of the family’s Taylor Wimpey new home at their Rackenford Meadows development in Tiverton, Devon. 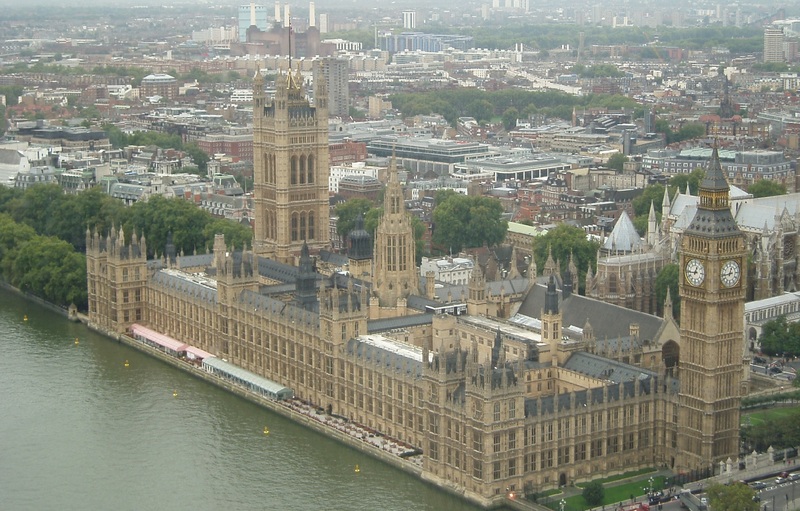 MPs call for the DCLG to set up a New Homes Ombudsman in APPG Inquiry Report published on 13 July 2016. Since 2006, Part L of the Building Regulations – The Conservation of Fuel and Power in England and Wales – has required mandatory air leakage testing of new buildings including homes. These regulations were further revised in 2010. But this does not mean every new home will be subject to an air leakage test to comply even under the latest 2010 Part L.
What is air leakage testing? Air leakage testing basically checks that a new home is air tight and will not let in draughts or provide a route for heat to escape through gaps in the structure. 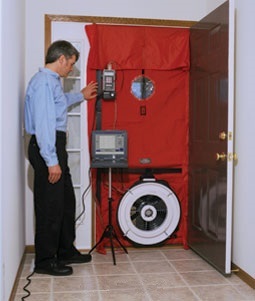 After sealing up all required vents to windows and extractors, air is then drawn out of the home via a large fan in an external doorway, with the pressure monitored for a set period of time to produce a measurement of the amount of air that leaks back into the home being tested. So you would think that since 2010, all new homes would be relatively air tight, free of draughts and cheap to heat as a result? BBC Radio 4 ‘You and Yours’ – What needs to be done to protect consumers in the housing industry? Posted on 26/05/2016 by New Home Expert | Comments Off on BBC Radio 4 ‘You and Yours’ – What needs to be done to protect consumers in the housing industry? 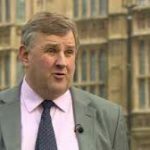 Earlier today, BBC Radio 4 You and Yours interviewed Oliver Colvile MP, chairman of the All Party Parliamentary Group Inquiry into the Quality of New Build Housing in England, looking into measures that would improve the quality of new-builds and how to give greater protection to new homebuyers. Comments Off on BBC Radio 4 ‘You and Yours’ – What needs to be done to protect consumers in the housing industry? It is to be hoped that this and all the recommendations in the Inquiry Report, due for publication at the beginning of June 2016, will be taken forward and fully implemented by Government at the earliest possible opportunity. An Ombudsman is usually appointed by the government or by parliament, but with a significant degree of independence. They are charged with representing the interests of the public investigating and addressing complaints against public bodies, private companies, organisations and sometimes entire industries. An ombudsman should be a totally independent body capable of investigating complaints of malpractice, maladministration or a violation of rights, both fairly and impartially. The waiting is nearly over. Its official! The New Home Ombudsman is coming! A culmination of two years’ campaigning and ten years dedicated work highlighting the plight of UK new homebuyers. 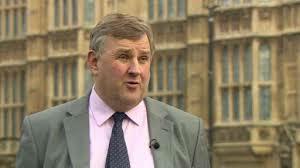 On Tuesday 17 May 2016, chair Oliver Colvile MP made a speech at the JCT Parliamentary Reception highlighting the findings and the main recommendations. 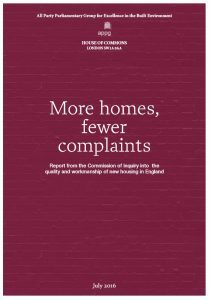 A New Homes Ombudsman should be set up. This would mediate disputes between consumers and their builders or warranty providers to offer a quick resolution procedure. Standardised house building sales contracts should be enforced, meaning uncertainty surrounding bespoke builders’ contracts would be removed. There should be a mandatory right for buyers to inspect and, should they wish, carry out a full survey prior to financial completion. More details of this particular point will be announced in the final report. The HBF use the same phrases every year, irrespective of the survey results to market new homes. Why else would the HBF list on the front page their “key benefits of new homes” for the last four years, including the claim that “new homes are built to a higher standard than ever before and the customer satisfaction survey results reflect this” – well not over the last three years they don’t! Since 2013, the key satisfaction questions have provided results that show a marked decline from 91% in 2013 to 85% in 2016!